The prAna Talon Crew brings you all the perks of the Talon Tank plus sleeves! 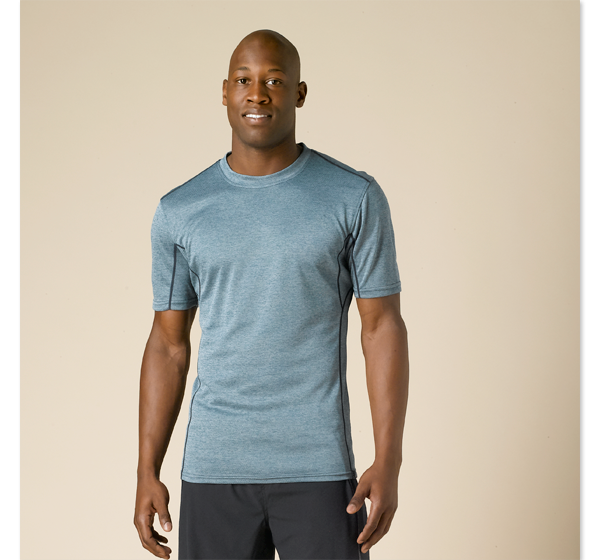 Perfect if you are looking for a little more coverage, this shirt features UPF 50+ sun protection while a mesh back panel help keep you cool. Add in moisture wicking and four-way stretch and this shrirt couldn't get any better. Grab your mat, hit the trail, or hop on your paddleboard, either way you will stay comfy and cool.